Happy weekend, and welcome back to 3-Ingredient Happy Hour, the weekly drink column featuring super simple yet delicious libations. This week we’re making the drink that gave me my first truly terrible university hangover: The rum and Coke. Happy weekend, and welcome back to 3-Ingredient Happy Hour, the weekly drink column featuring super simple yet delicious libations. Today we’re taking an already easily-executed beverage — the ti’ punch — and making it into an even easier spritz. Actually, that isn’t quite true. Though we will be mixing rum with a Coco-Cola product, we will not be replicating the rum and Coke situation that caused me to loudly yell at a boy I had made out with mere weeks before. No, we will not be mixing Captain Morgan spiced rum with Diet Coke. (Aspartame doesn’t play well with alcohol, in my opinion.) 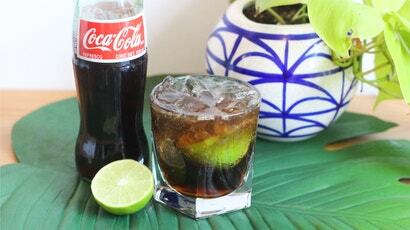 We will be stirring up the Cuba Libre, made with a light rum, Coke, and a good bit of lime. 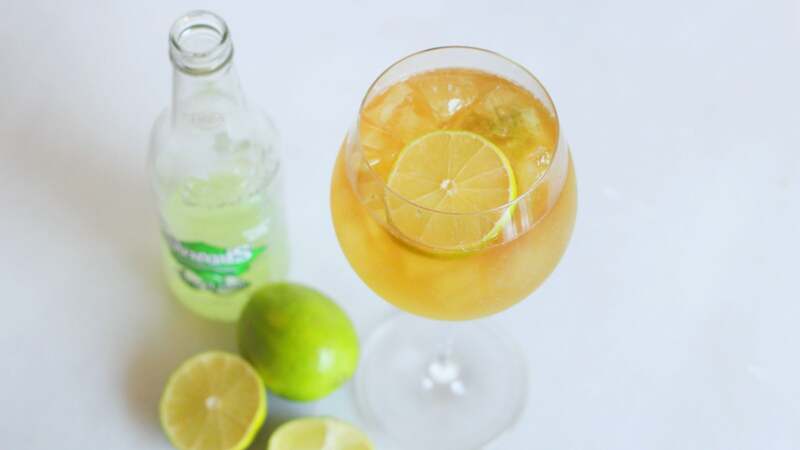 Squeeze half a lime into a glass and toss it in there. Add a healthy handful of ice, the rum and Coke, and give everything a little stir. Drink, enjoy, repeat (a responsible number of times). The whole reason the rum & coke from uni days was terrible is that it was typically made with the cheapest rum you could get. So usually standard Bundy or maybe Barcardi. It's no wonder it was so bad. Even a standard rum & coke (with no extras like lime) can be decent if you're using a quality rum to start with. As for the mixing, I prefer to add the ice last, easier to mix with ice cubes getting in the way.